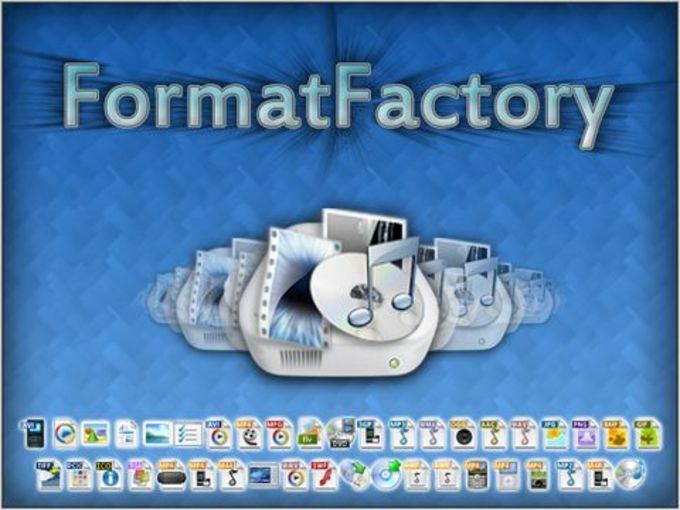 Format Factory is a free multifunctional converter software that's able to convert all types of video, audio and image files. Complete, powerful and free, it's a must-have conversion tool. Before transferring files onto a mobile device (like iPhone, iPad, or Android), console (PS3, Xbox 360 and PSP) or burning them onto a disc for playback on a TV or sound system, it might be necessary to convert them into formats that are compatible with the device in question. Format Factory is a comprehensive piece of software that lets you convert almost any file format. For files featuring multiple media formats, Format Factory can handle it all, including audio, video, and images, as well as offering a multitude of choices for the output format. It also lets you adjust the encoding quality of your files between low, medium and high. 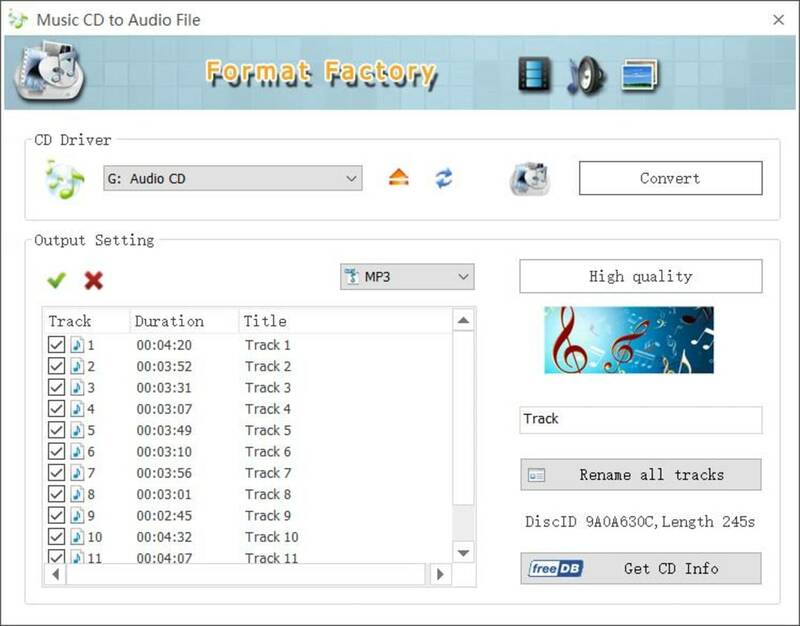 With Format Factory, you also get some bonus features, including extracting the contents of a CD or DVD onto your PC, as well as an option to merge video and audio files. To convert files with Format Factory, everything happens in a column on the left-hand side of the interface. 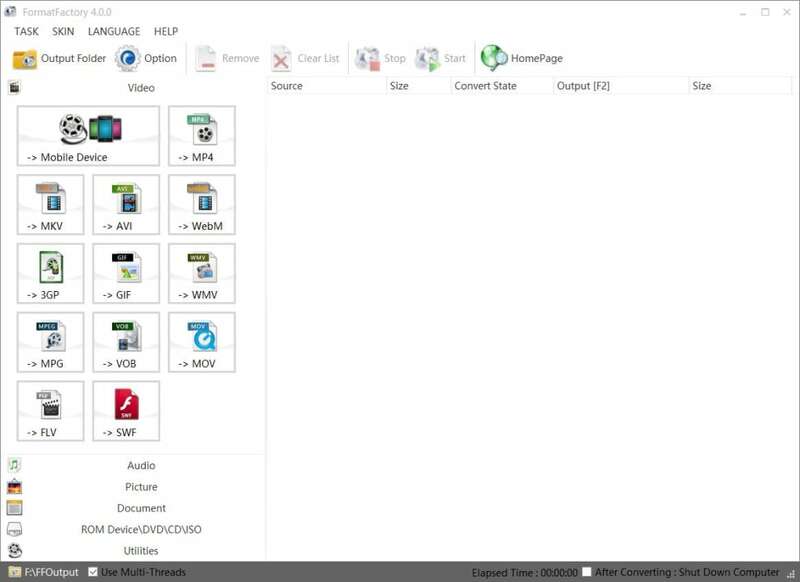 This allows you to select the destination type (audio, video, image) and which codec you'd like to use. 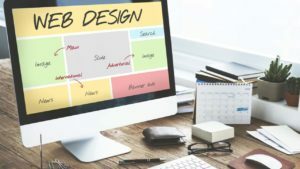 For video conversions, we'd recommend using the "Mobile Device" option, which guides you in choosing the format according to the device you own. Format Factory lets you add files to batch convert for convenience. Few advanced options are available, and as a result, only minimal adjustments can be made, although this means that it's easy to use. Complete help for beginners is also available, which explains the features of the software. Format Factory is also available in 62 languages, and you can customize its interface with 4 different skins. For those who don't want to install it on their PC, you can download the mobile version, to use with a USB key, for example. If you want to convert files for playback on your mobile phone, tablet, console, a CD, a DVD or an E-reader, or if you're simply looking for a comprehensive software that converts just about any type of file, Format Factory is the ideal solution. If you are looking for another free alternative, we recommend you to download HandBrake, also available for Mac. Free, super easy to use and always reliable. Been using it for years and will keep on using it. 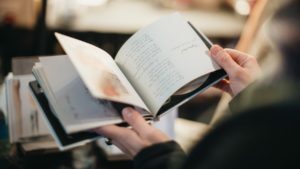 What do you think about Format Factory? Do you recommend it? Why?What do you think about Format Factory? Do you recommend it? Why? Anonymous. by Anonymous. Good. It's good but can be batter. i think some other feature should be added. Pros: Video to audio conver. 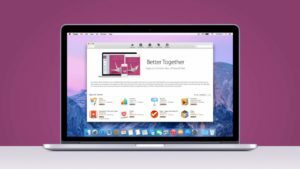 Glad to read on the review that there's a portable version and some alternatives for Mac. Better than on cnet!